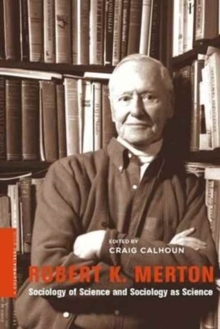 Robert K. Merton (1910-2003) was one of the most influential sociologists of the twentieth century, producing clear theories and innovative research that continue to shape multiple disciplines. Merton's reach can be felt in the study of social structure, social psychology, deviance, professions, organizations, culture, and science. Yet for all his fame, Merton is only partially understood. He is treated by scholars as a functional analyst, when in truth his contributions transcend paradigm. 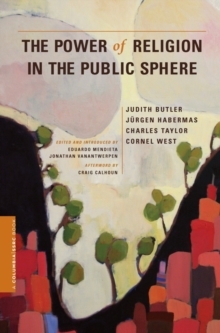 Gathering together twelve major sociologists, Craig Calhoun launches a thorough reconsideration of Merton's achievements and inspires a renewed engagement with sociological theory. 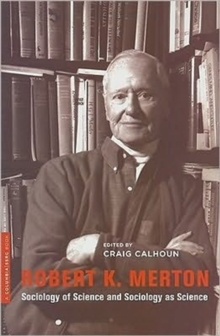 Merton's work addressed the challenges of integrating research and theory. 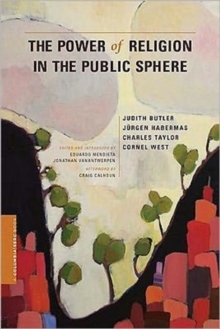 It connected different fields of empirical research and spoke to the importance of overcoming divisions between allegedly pure and applied sociology. Merton also sought to integrate sociology with the institutional analysis of science, each informing the other. By bringing together different aspects of his work in one volume, Calhoun illuminates the interdisciplinary--and unifying--dimensions of Merton's approach, while also advancing the intellectual agenda of an increasingly vital area of study. 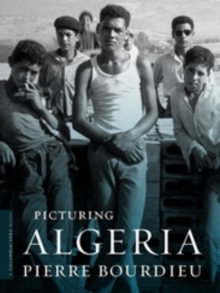 Contributors: Aaron L. Panofsky, University of California; Alan Sica, Pennsylvania State University; Alejandro Portes, Princeton University; Charles Camic, Northwestern University; Charles Tilly, Columbia University; Craig Calhoun, Social Science Research Council and New York University; Cynthia Fuchs Epstein, City University of New York; Harriet Zuckerman, Mellon Foundation; Peter Simonson, University of Colorado; Ragnvald Kalleberg, University of Oslo; Robert J.